Hisilicon, the Chinese semiconfuctor design firm wholly owned by Huawei, announced its next-generation flagship SoC at a press event in China. According to reports, the new chip will deliver massive graphics and storage subsystem performance improvements while also improving battery life. The Kirin 960 could debut as soon as next month, powering Huawei’s expected Mate 9 smartphone. The Kirin 960 combines four high-powered 2.4GHz ARM Cortex A73 cores and four lower-powered 1.8GHz Cortex A53 cores. This arrangement is fairly common, allowing the SoC to allocate resources to tasks depending on power and battery life considerations. According to figures provided by Huawei, the Kirin 960 beats Apple’s A10, Qualcomm’s Snapdragon 821 and Samsung’s Exynos 8890 in the multi-threaded Geekbench 4 test, and is second only to the A10 (though by a large margin) when considering only one core. Huawei can also boast of being the first to market with ARM’s new Mali-G71 GPU, which wasannounced at Computex this year. The Kirin 960 uses the G71 MP8, which indicates 8 GPU cores. The Mali-G71 is based on ARM’s new “Bifrost” architecture and is geared for 4K content and VR. Support for the Vulkan graphics API is also a first. The improvements add up to a claimed 180 percent improvement in graphics performance compared to previous-generation Kirin SoCs. HEVC and h.264 encode and decode are supported at 4K 30fps. Another improvement is support for the high-speed Universal Flash Storage 2.1 standard which can improve overall system responsiveness. Thirteen of the 14 most popular apps load faster on the Kirin 960 than its competition, according to Huawei. In addition, LPDDR4 RAM can be used in devices based on the Kirin 960, and there are promised improvements to the camera ISP and sensor control logic. The SoC integrates a 4G LTE modem, which can handle up to Cat 12/13 speeds, ie 600Mbps downloads and 150Mbps uploads. It is fabricated on a 16nm process and will be manufactured by TSMC. 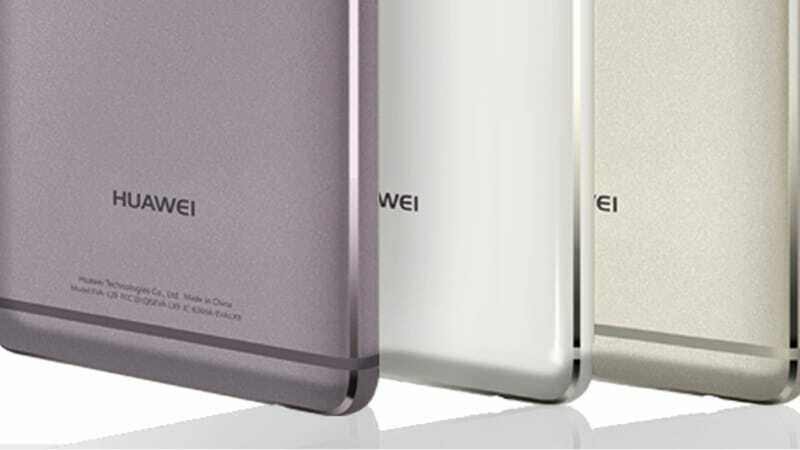 Huawei is expected to launch the Mate 9 next month. It is unknown whether it will take advantage of all the Kirin 960’s capabilities, but it should be running Android N when it makes it to markets.